Mars might be nearly 34 million miles away, but what if we told you it might not be long until some people are calling the planet “home”? That’s right; these people are planning to colonize Mars, and it might not sound as out of this world as it first seems. It seems as though moving across the country or even around the world isn’t enough for some people. 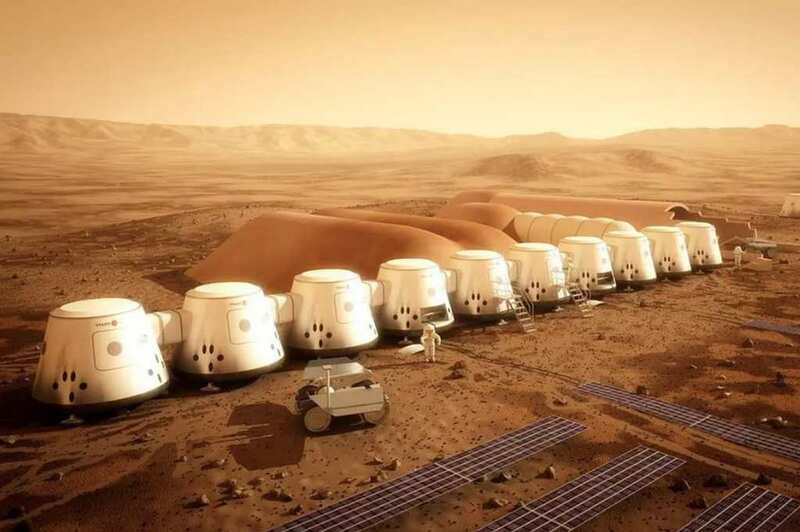 Now, more than 4,200 people decided they needed to sign up to the Mars One Program. But what’s the deal? This is the chance of a lifetime to head on a spaceship to Mars. The problem is there’s only a one-way ticket. The list has been cut down to 100 semifinalists all battling to earn a place as part of the final 24. Yari Golden-Castaño and R Daniel are just two of the lucky people who have made it to the 100 semifinalists. The catch? They are a married couple living in Boston. The pair first met on social media thanks to an Aspiring Martians group. It wasn’t long before their common interests were enough to see R Daniel and Yari tie the knot, but not it any old way. No, the couple chose a daw when Mars was close to the Earth. So how did R Daniel and Yari make it onto the list in the first place? Applicants were asked to send a short video to the Mars One Program explaining why they should be suitable for the program before they were interviewed by the team. Here, they were judged on how well they could live with other people as well as their how quickly they were able to adapt to new situations. Plus, everyone had to be at least 18 years old to get considered for a place. 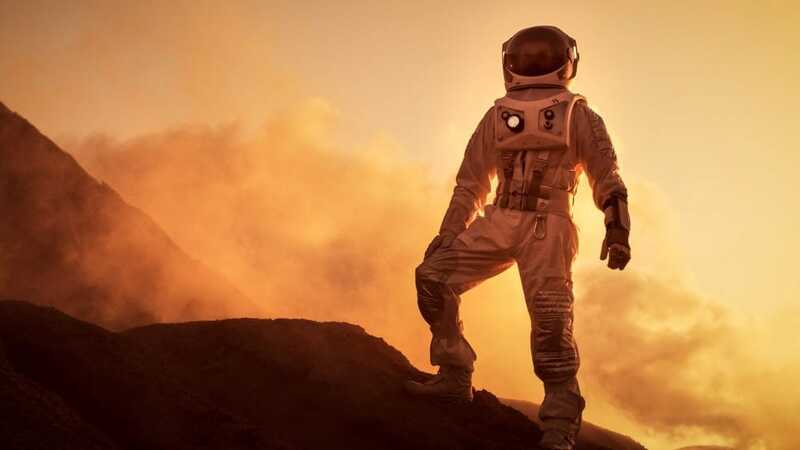 Heading up to Mars might not be as easy as it first seemed. It turns out there is plenty of training that comes alongside wanting the chance to live in space. Once the finalists have been chosen, they will then have to ensure ten years of training to ensure they are ready to cope on a new planet. One of the man aspects is learning to live in a remote location where they will all learn how to repair technology, learn medical skills, and even how to grow their food. The team has grand plans to send supplies to the planet ahead of the group to ensure they have everything they need. Then, a team of four people is thought to be sent up in 2031 where they will spend 18 months living in pods and adjusting to the climate. Finally, the rest of the group should be ready to make the trip and start their new lives on Mars in 2032.